If you want to learn how to use Linux -- either for fun, or to level up your career -- but are pressed for time, this ebook is for you. 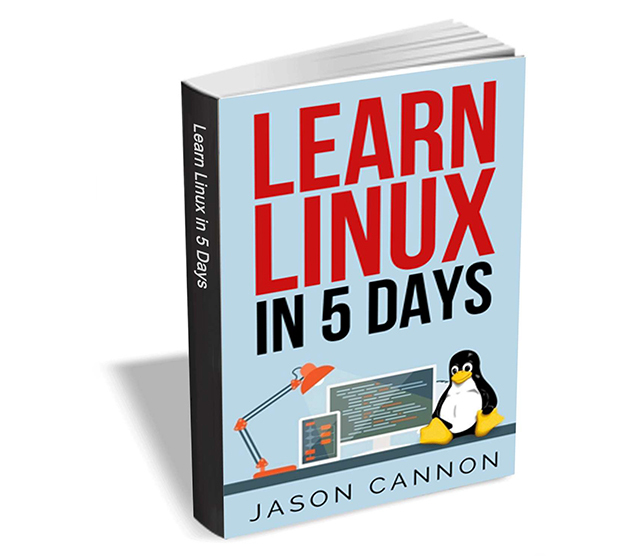 In Learn Linux in 5 Days, you will learn the most important concepts and commands of Linux, and be guided step-by-step through several practical and real-world examples. As new concepts, commands, or jargon are encountered they are explained in plain language, making it easy to understand. The most important material is condensed into five sections, each designed to be consumed in a day. How to gain access to a Linux server and what Linux distribution is. What software is needed and what SSH is. Basic Linux commands you'll use the most often. If you feel like you don't have enough time and you're not sure where to start, this resource will help relieve your frustration and guide you toward the answers you need.